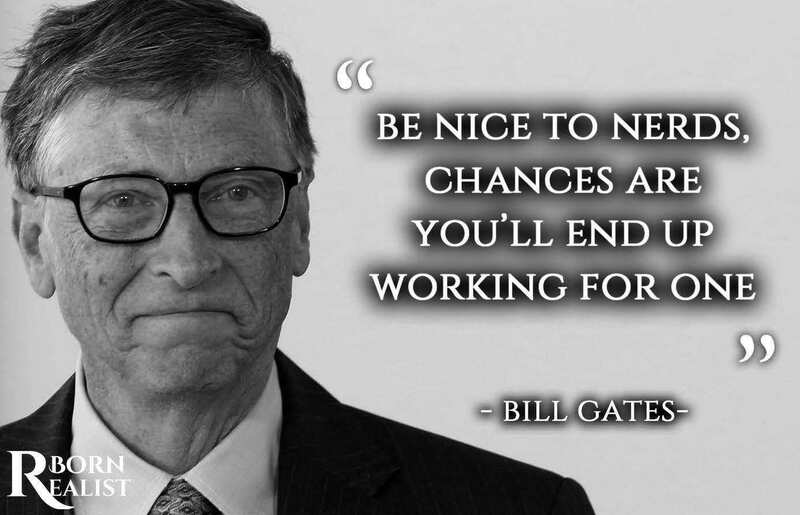 Bill Gates, the genius billionaire behind Microsoft has some words of wisdom for you to act upon while on your path to success. 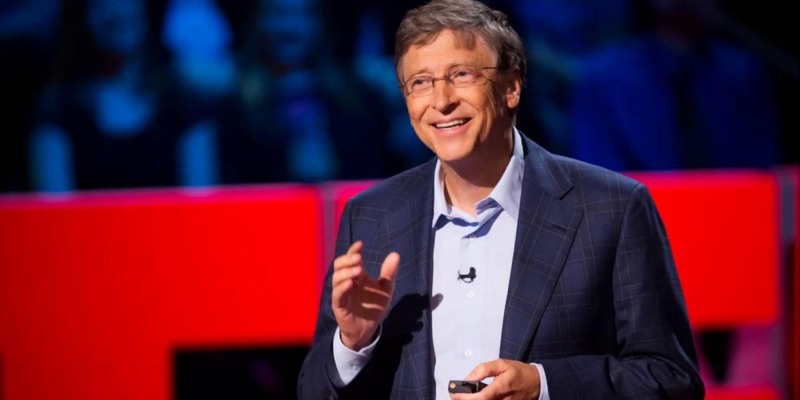 Here are 30 Bill Gates Quotes for you to be inspired. Context: A lazy person would always find an easy way to do something in the shorter period of time, as they love their laziness and would do anything to get back and relax. 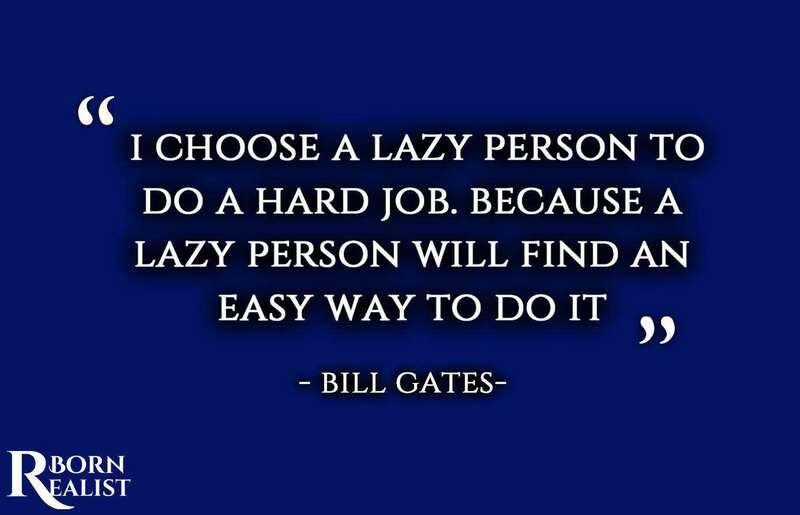 You the lazy one out there, this Bill Gates quote is just for you. 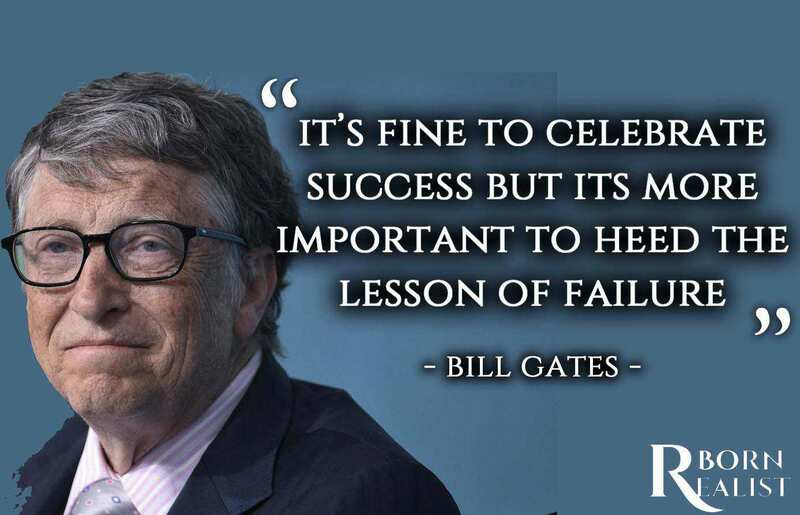 Context: Celebrating success is a good thing, you do deserve it after all the efforts but according to this Bill Gates quote, what’s more, important is to focus on the mistakes that you made and learn from them. Context: Bill Gates quotes suggest’s that if you get successful, don’t get yourself high in the clouds because you never know what tomorrow holds for you and anyone can lose at any time. 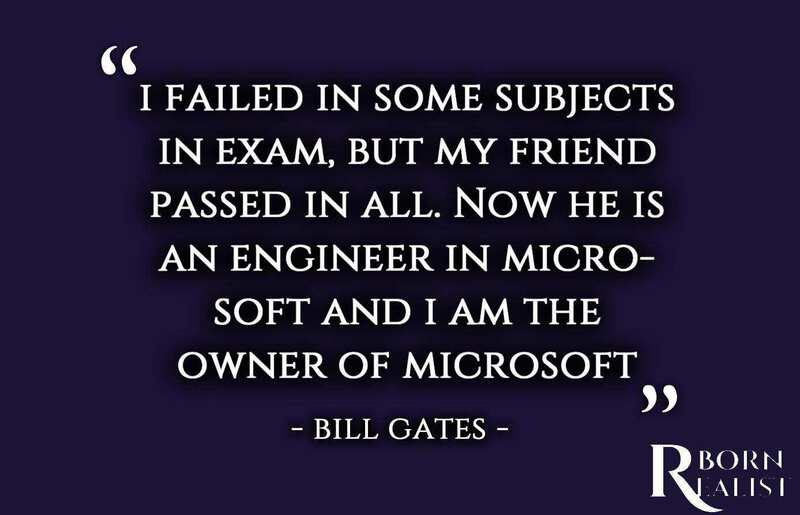 Context: Bill Gates Quotes suggest that nerds may not seem cool but in reality, they are the cool ones, as all the hard work they do now pays them well in the future, so well that you the cool one most probably will end up working for them. Context: What could be the best way to learn other than first-hand complaints from customers. 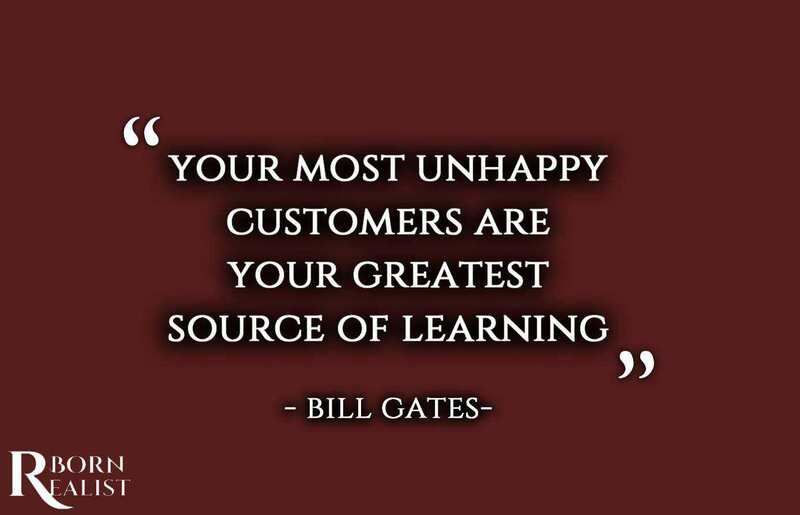 Bill Gates quotes say that learn from the criticism, it will help you grow faster and better. You cannot choose where or under what circumstances are you born, but how you die is up to you. Whatever you build up your entire life will define you as being poor or rich. 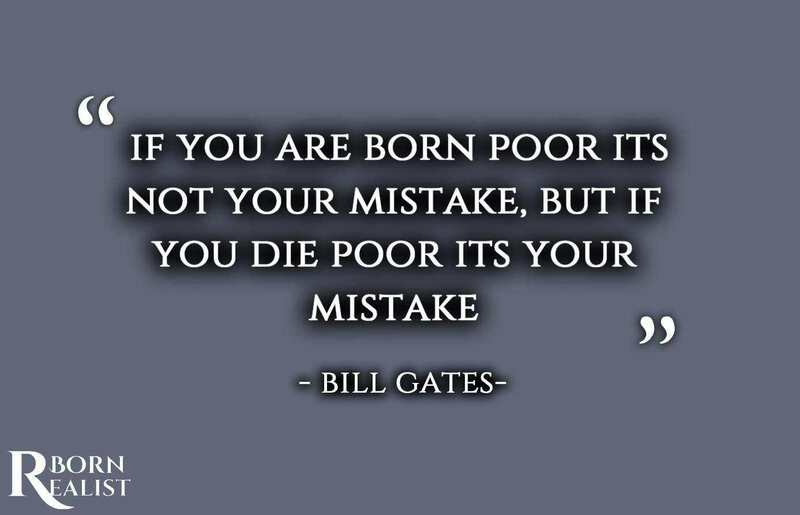 These Bill Gates quotes on money are always a source of inspiration for me. Context: On your way to success there will be many obstacles, but as this Bill Gates quote says, don’t just do something because everyone else is doing it. Believe in yourself and your talent and don’t miss an opportunity because your priority is something else. 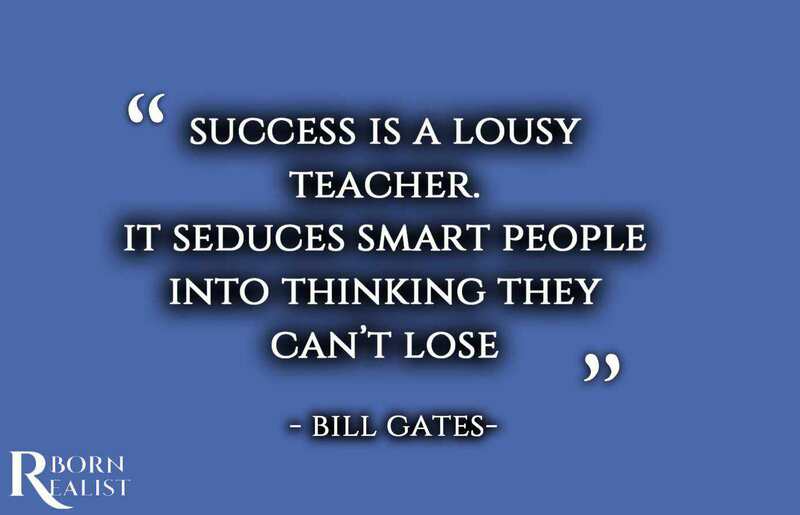 The inspiration this quote gives is the reason why this Bill Gates quote on education is my favorite! 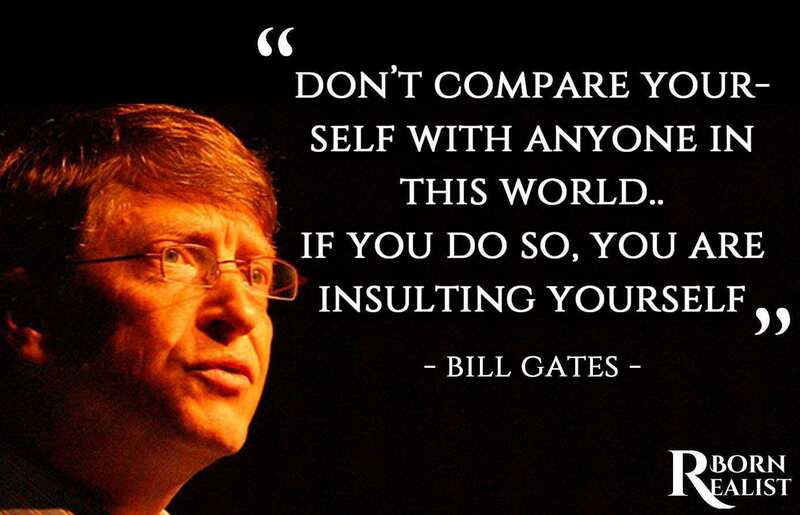 Context: As the Bill Gates quotes on life suggest, you should never compare yourself with others. No matter what, Always, always believe in yourself. Context: This world is not a fair place if you are waiting for it to give you what you want because you deserve it, it’s wrong. 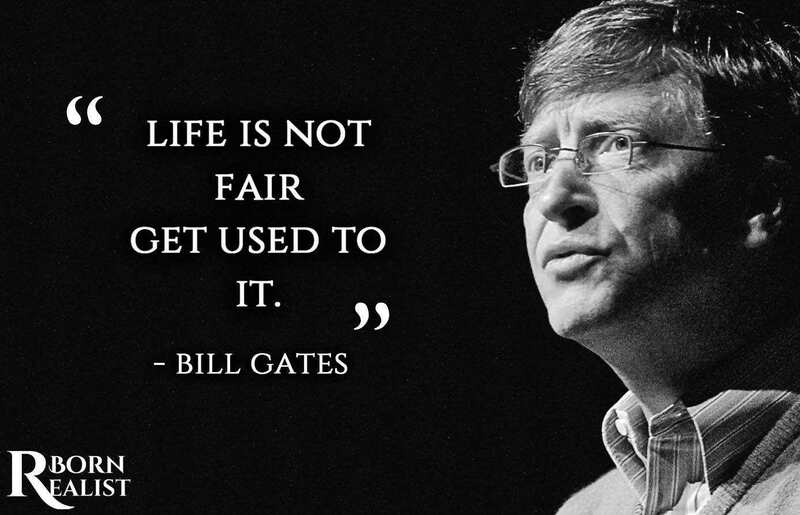 Bill Gates quotes on success says that you should stop whining about things not being fair and start doing something about it. Everyone goes through a phase when whatever you try might fail. 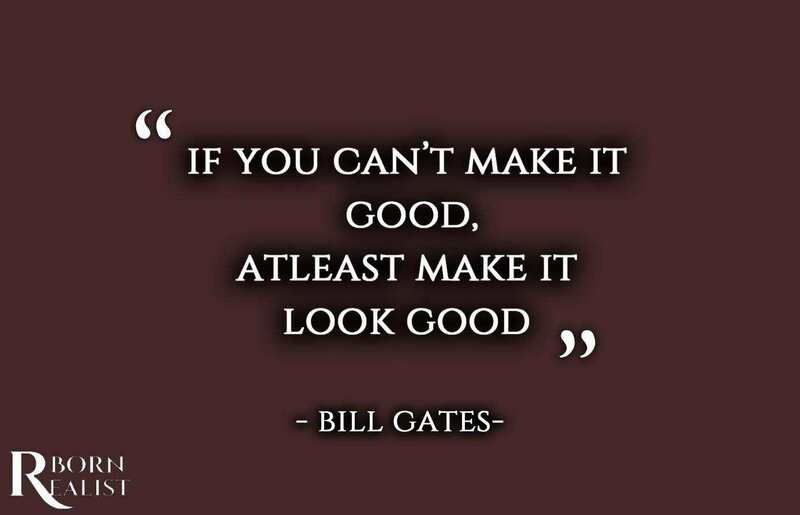 Bill Gates quotes on technology suggest what’s important is to not let yourself get affected by it and still stand strong as if everything is going great.